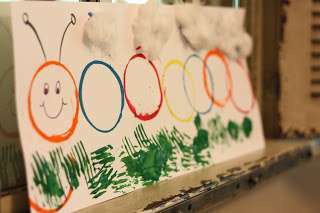 Are you looking for some fantastic Very Hungry Caterpillar Activities? Look no further. 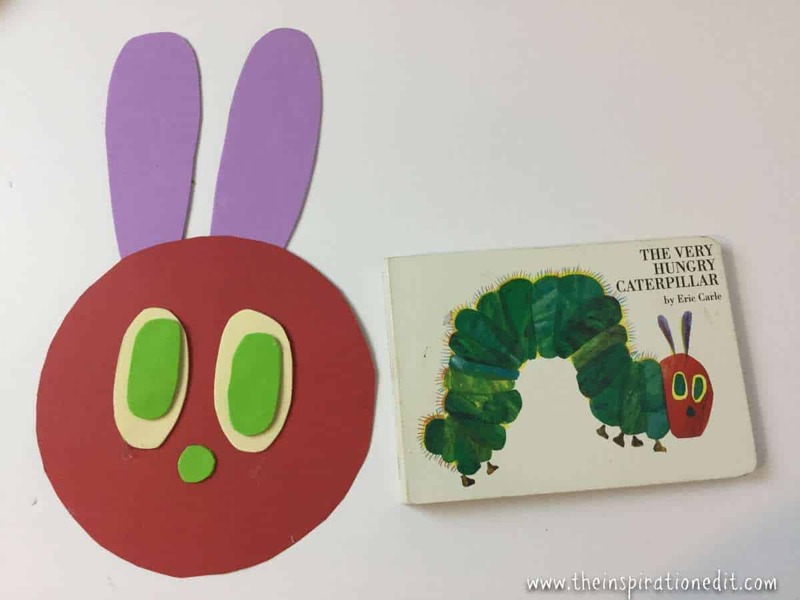 The Very Hungry Caterpillar is one of my all time favourite books and today I am sharing a collection of very hungry caterpillar teaching activities which are perfect for preschool kids. Whether your at home or a teacher at Kindergarten there is so much you can teach a child through interest based play and it’s one thing I feel very passionate about. Using a child’s interests to extend learning is a great way to scaffold and support a child in their early years development. I am a strong believer in child lead play and in enabling children to build upon their existing interests. This is why I’m so excited to share with you these amazing The Very Hungry Caterpillar activities and Ideas. 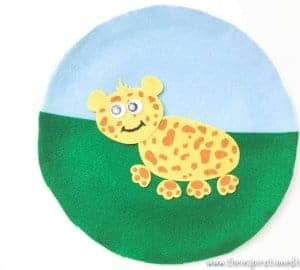 As a qualified early years teacher I fell in love with this book and over the years have done several crafts and learning activities with young children that have taken an interest in the story. I am super excited to be sharing 25 fantastic preschool ideas based on the book, “The Very Hungry Caterpillar”. 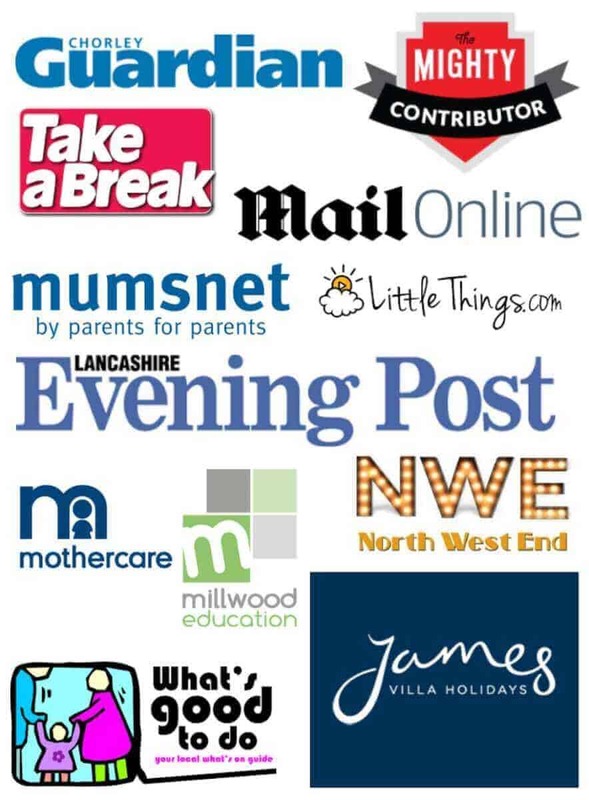 Having fun and using stories as a basis for learning can help children to develop their imagination and creative sides. I hope you enjoy the collection of The Very Hungry Caterpillar Activities. Enjoy! 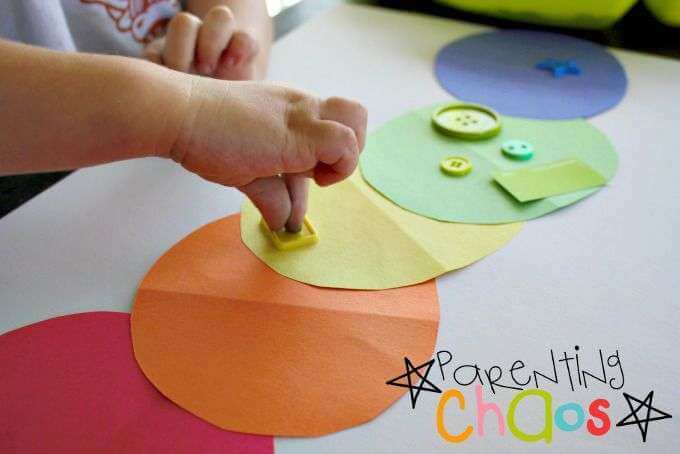 This is a fantastic idea and teaches children to thread and develop fine motor skills while they create a very hungry caterpillar. The second very hungry caterpillar activity is a colour sorting activity aimed to help kids sort and problem solve. 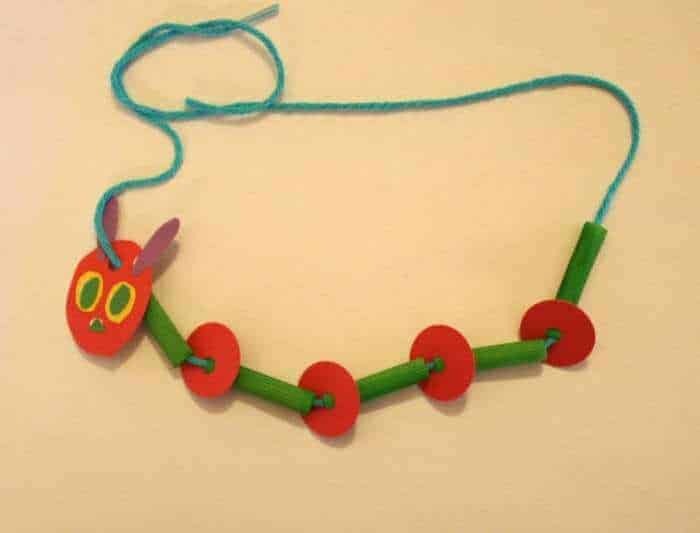 This caterpillar necklace is a fantastic way to get the imagination going, encourage creativity, sequencing and threading. 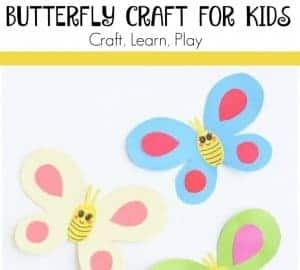 Teaching about the lifecycle of the butterfly goes along with the book and is a great way to extend what the book teaches about the lifecycle of a caterpillar. 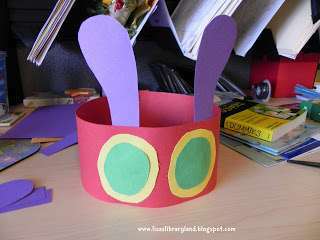 This is an easy foam craft and a fun way to create a Very Hungry Caterpillar Mask or face. 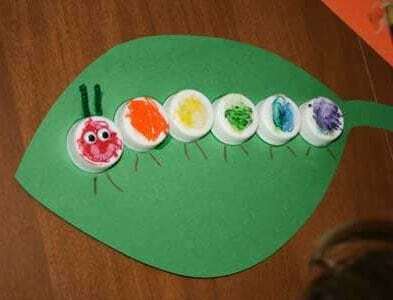 This very hungry caterpillar craft is made from an egg carton and is a fun art activity based upon the story book. This fun sorting activity for preschoolers is a great way to sort and follow the oder of the story and sequence what food the very hungry caterpillar ate first. 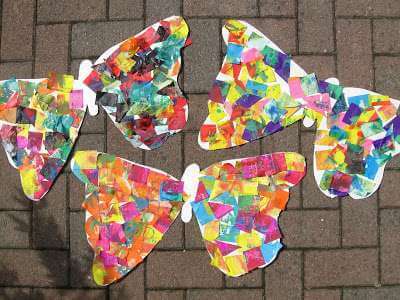 Tissue Butterflies are a fantastic children’s art idea and and a super easy and simple paper craft for kids. 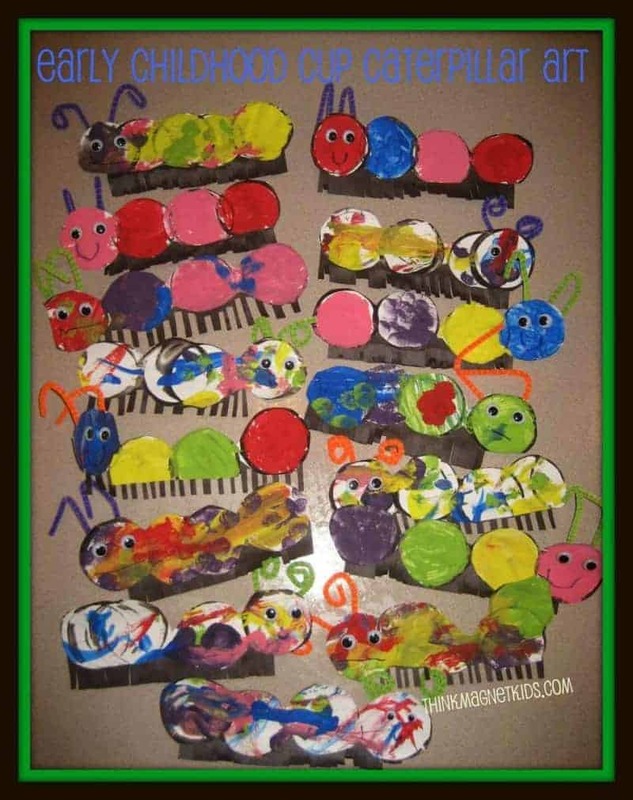 Why not try this Very Hungry Caterpillar activity. It used cups to paint the sections of the caterpillars body. I love this creation center. 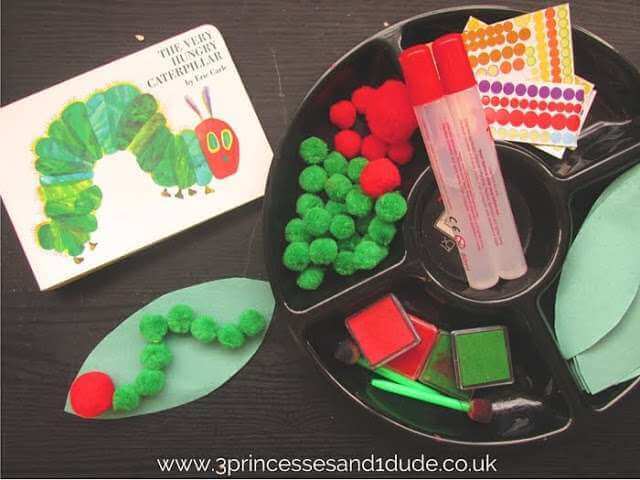 Why not set up a tray of green and red items and let the little ones create their own caterpillar on a leaf. 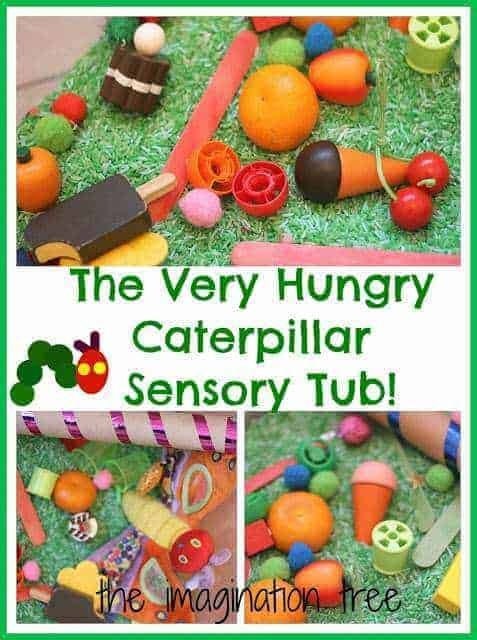 I love this Very Hungry Caterpillar sensory tub. 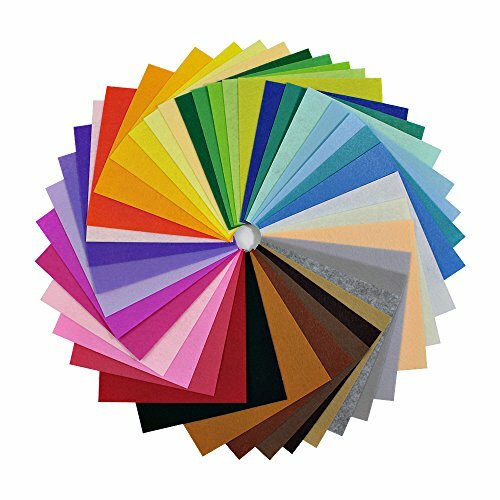 It’s such a cleaver and unique idea and perfect for little ones as well as children with special needs and Autism. These Painted Caterpillar plates are so cool and such fun to make. 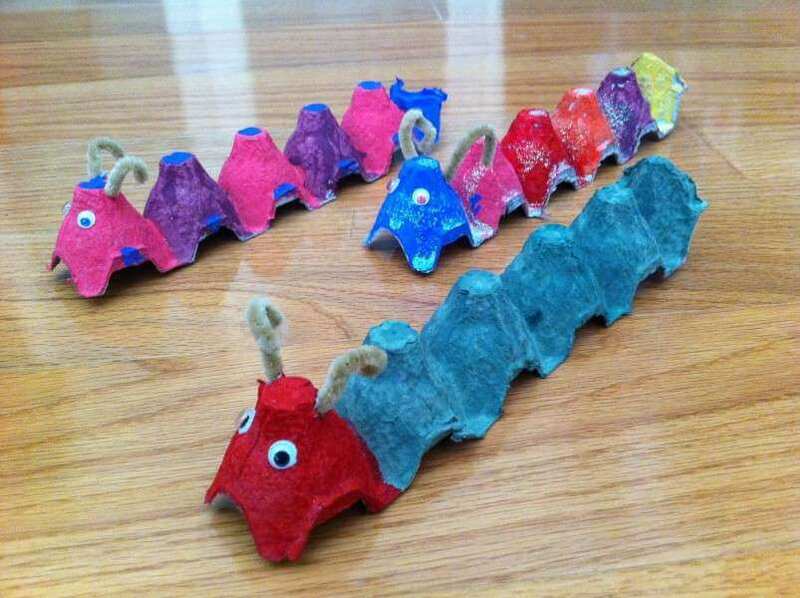 You won’t need many supplies for this caterpillar project! 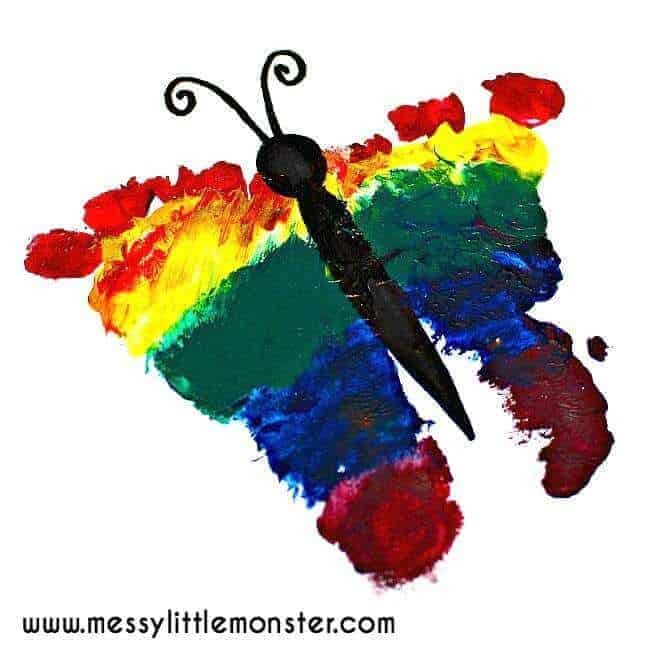 I do love this butterfly footprint canvas. What a clever idea using the body to create art! 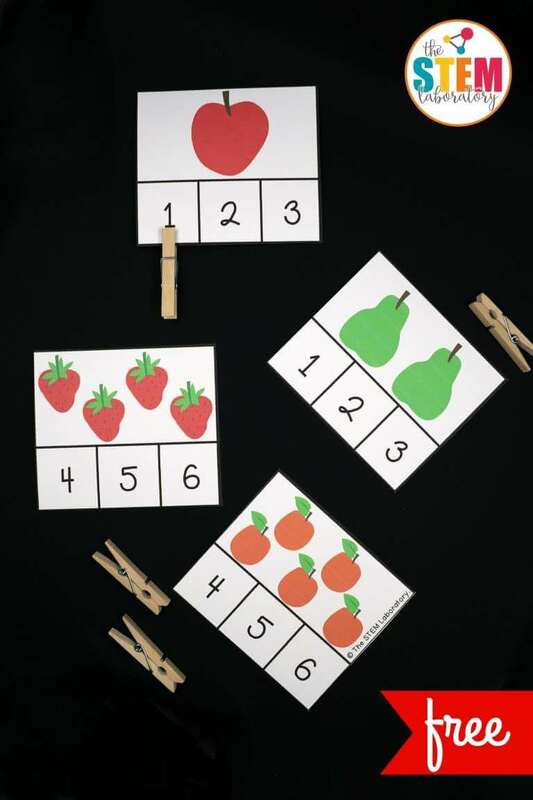 You might want to use stem cards and use the story to help teach kids counting skills and basic maths. 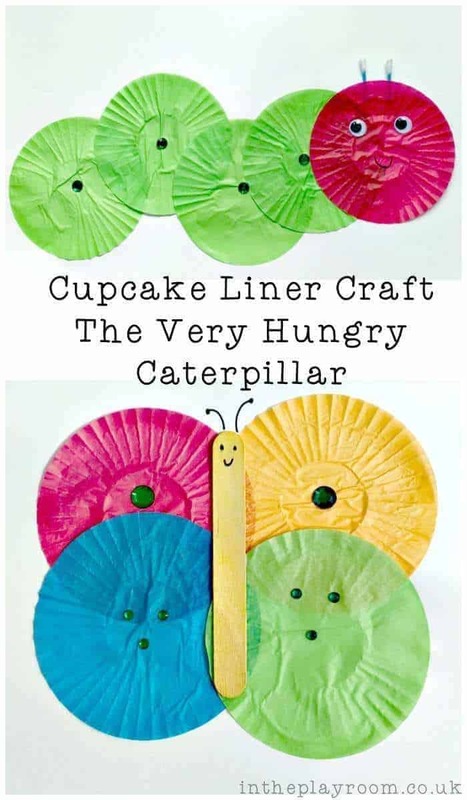 Have you ever made a caterpillar from cupcake liners? This is a real crafty idea and great for gluing and sticking. 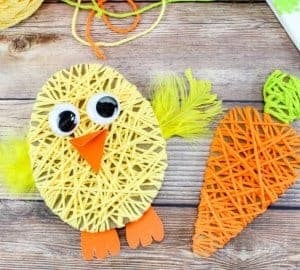 This is a super cute idea and I love the colourful pom-poms used to make this letter C craft idea. 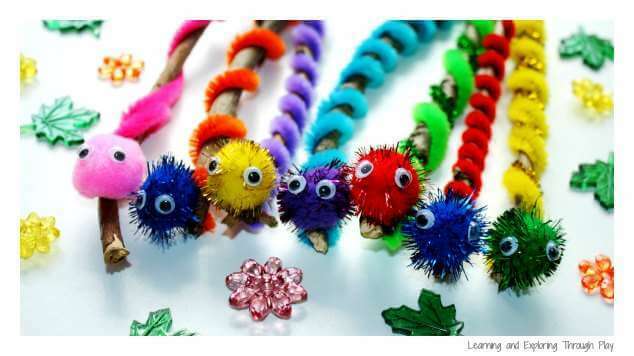 These Caterpillars are great fun and use pipe cleaners for ears. 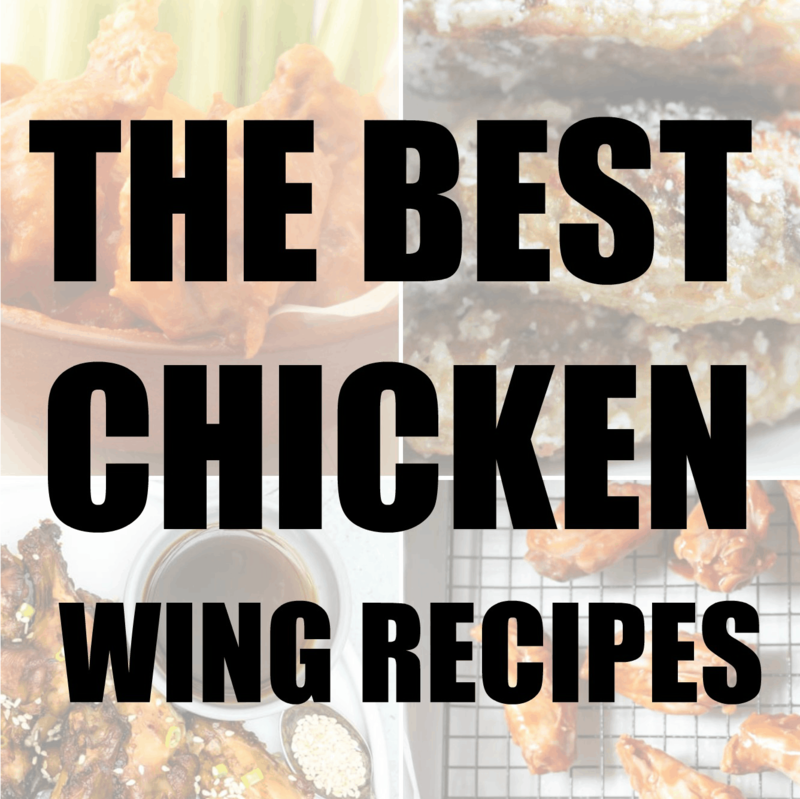 I think they are brilliant, so simple and easy to make. 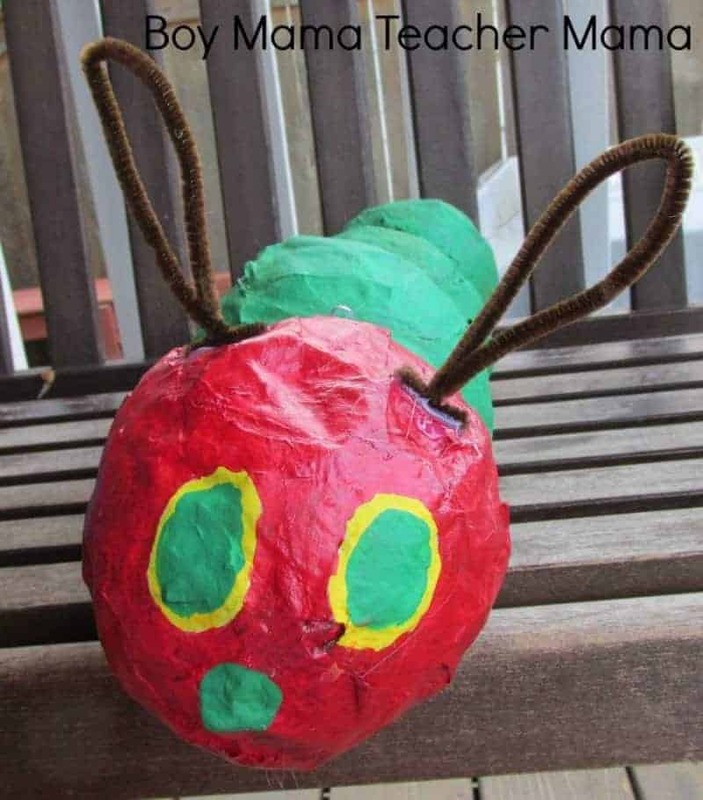 Why not try a paper mache project and create an amazing Very Hungry Caterpillar Pinata? It looks so fun! 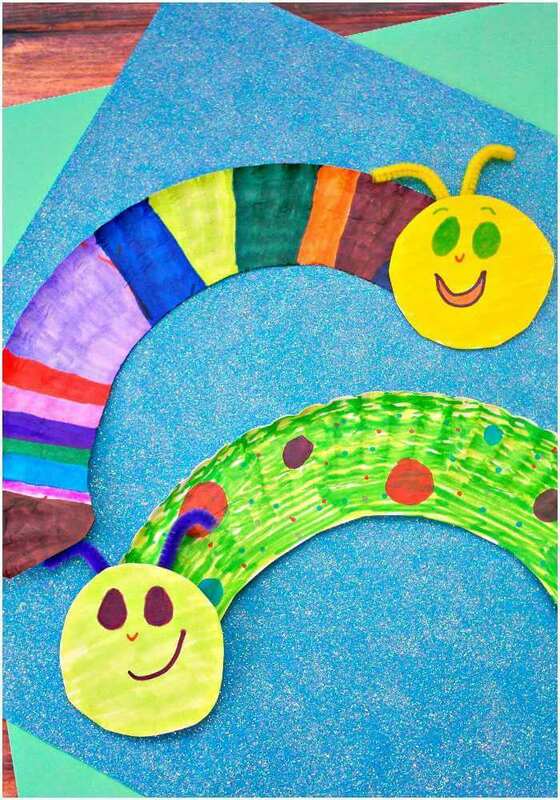 A simple Very hungry caterpillar headband is a great idea and something the kids might love to wear while reading the story. 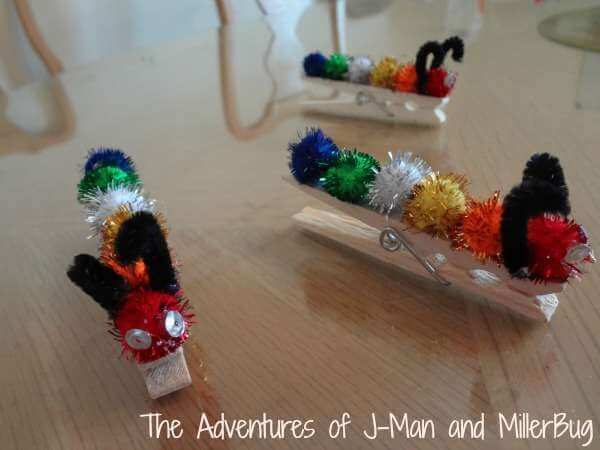 These sparkly caterpillar bugs are so so cute and colourful and are super simple to make with little ones. 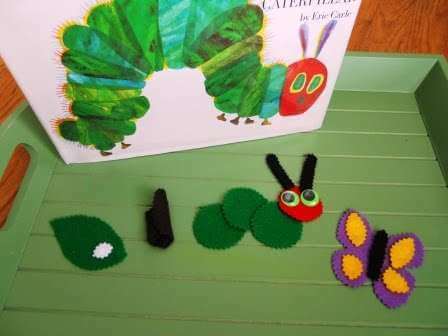 Here we have a colourful felt caterpillar which can be used to teach the very hungry caterpillar story. 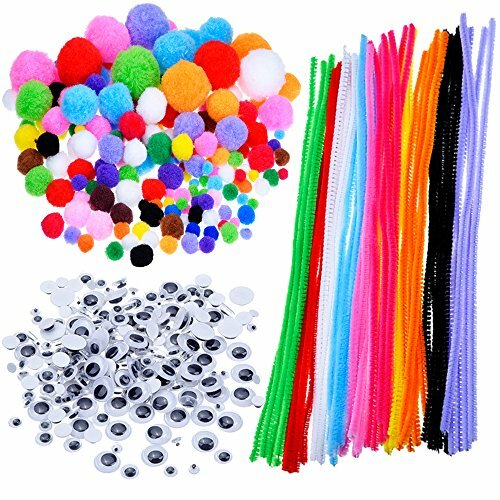 These twisted pipe cleaner caterpillars are so colourful and bright and a great activity for preschool kids. 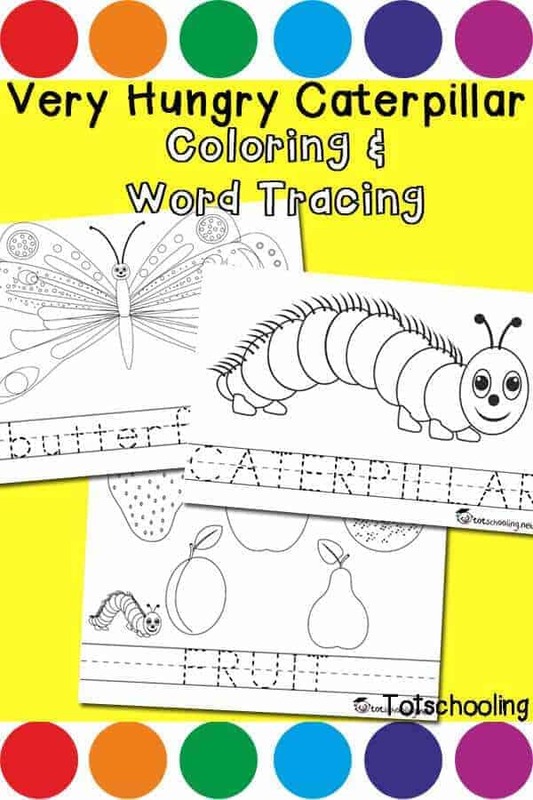 We wouldn’t be complete without sharing these tracing and colouring worksheets based on the theme and story. Last but not least we have a fun caterpillar made from bottle tops. What a great recycling idea! Thanks Kitty. It’s one of my favourite preschool books of all time. caterpillars are such beautiful creatures, especially when they turn into butterflies. Thanks Anna. I agree. 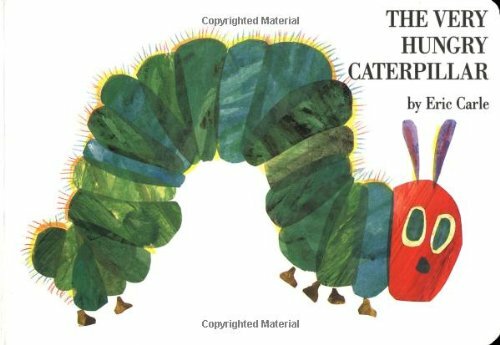 I love this story… the very hungry caterpillar and there is so much we can do to create crafts etc. Thanks Thomas. It is a great story book. 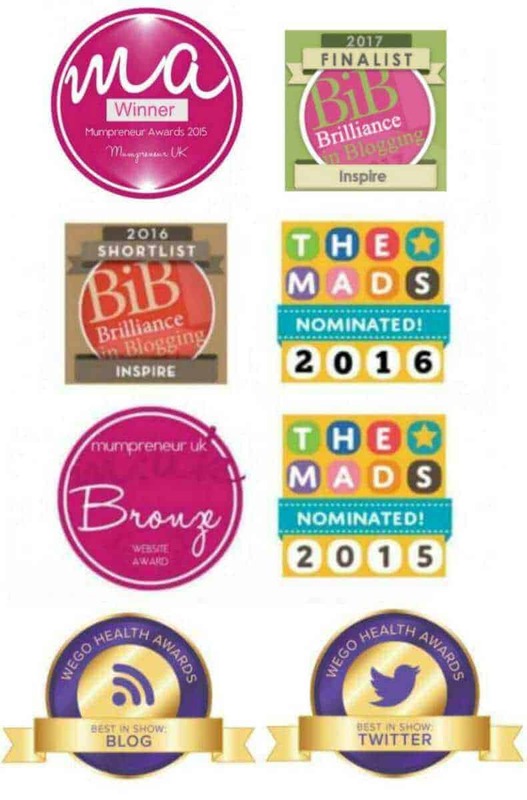 These are great!! 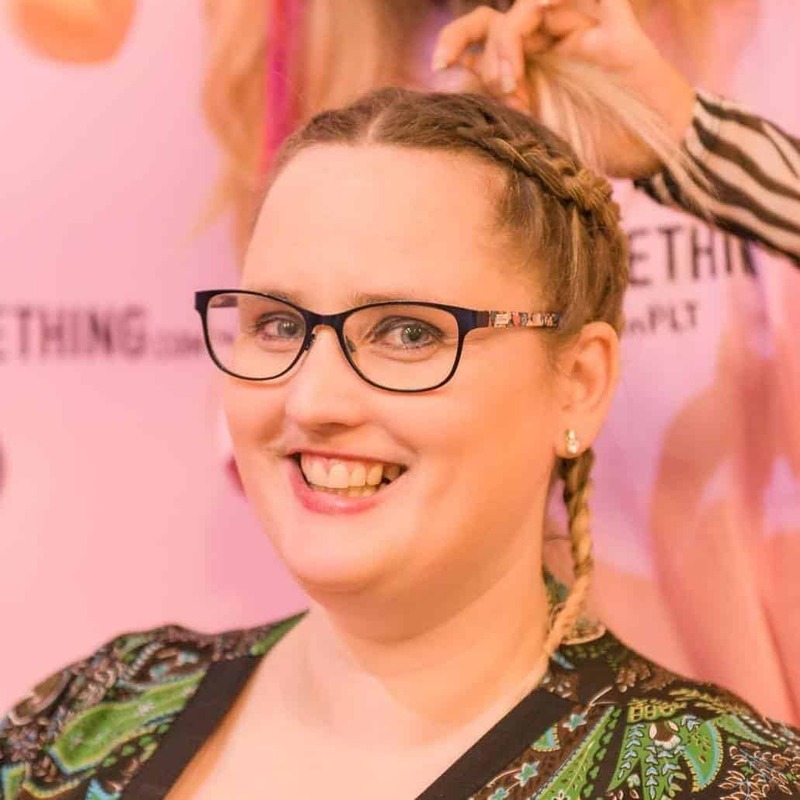 A very helpful post filled with encouragement and lots of ideas for my special – needs daughter and I. THANK YOU. oh I’m glad you found this fun to read Jessie. 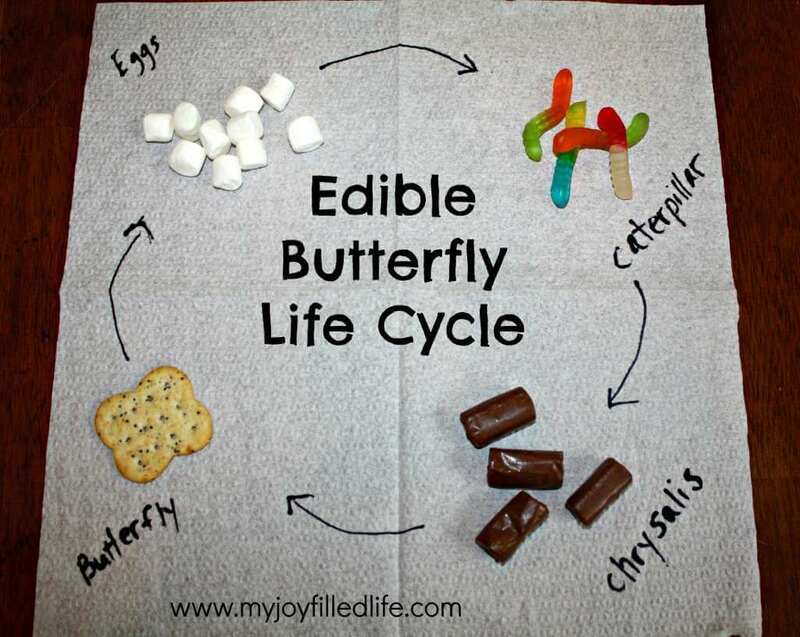 I’ve never even heard of the Very Hungry Caterpillar… But when my daughter is older I’m definitely goona try some of these activities with her! Oh she will love it. It is a classic!